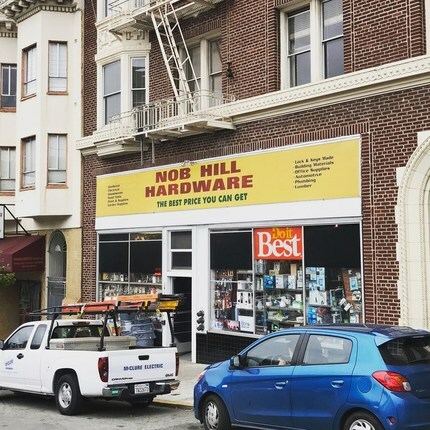 and more with our ultimate Nob Hill guide. 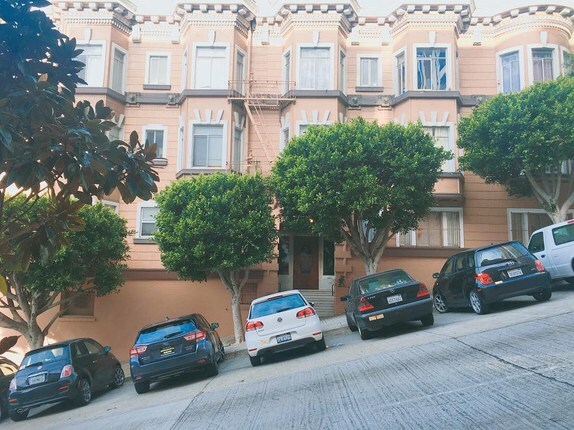 Nob Hill is an older, affluent neighborhood with differing vibes depending on which side of the hill you're on. 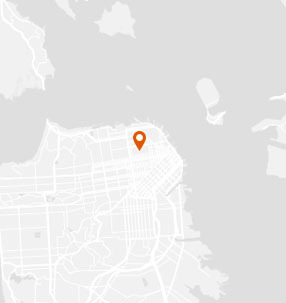 Nob Hill has a high violent crime rate and a high property crime rate for San Francisco. 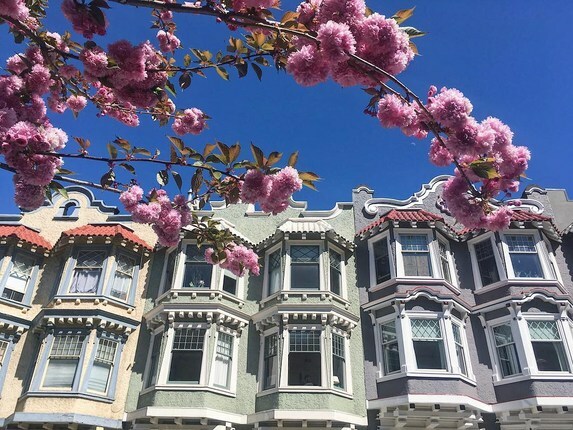 WHAT’S LIVING IN Nob Hill LIKE? 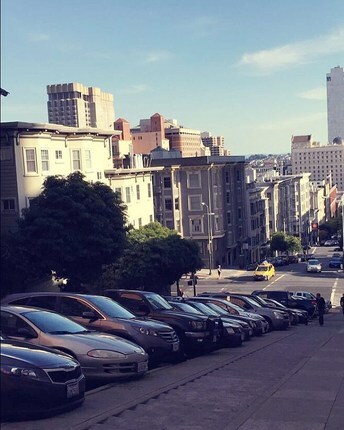 Occasionally referred to as “Snob Hill,” this neighborhood’s affluent reputation dates back to the Gold Rush when railroad barons (known as “nobs”) and other benefactors of the rush built their mansions on the hill, which was newly accessible by cable car lines. 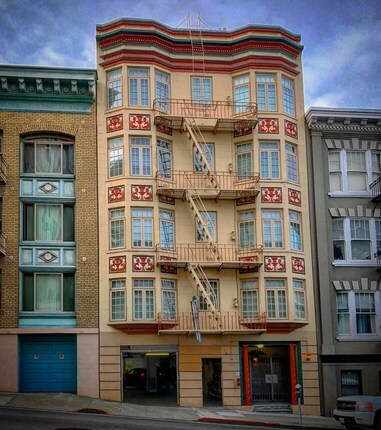 Their place on the hill kept them out of the fray of the rowdy waterfront and less well-off Tenderloin neighborhood. 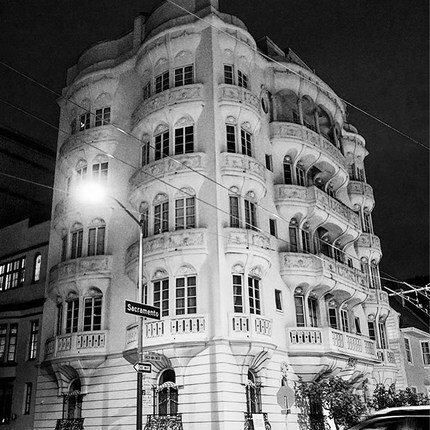 But the 1906 earthquake and ensuing fire destroyed almost all of these opulent homes. Today the rebuilt and majestic Grace Cathedral, the beautiful Huntington Park, and luxury hotels stand in their place, bringing in daily swarms of tourists. 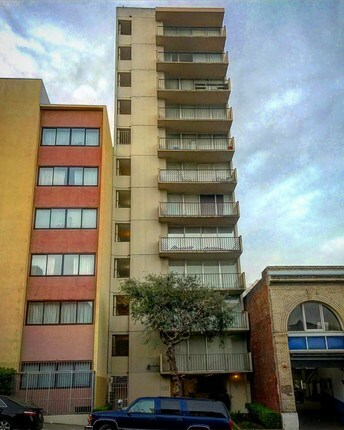 This area now has much more diverse housing that belies its nickname, with a mix of new and old architecture, practical and swanky apartment buildings of all sizes, high-end condos, and impressive Victorians. 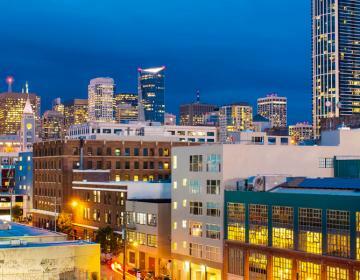 The neighborhood itself is also much more diverse, influenced by the downtown neighborhoods that surround it. 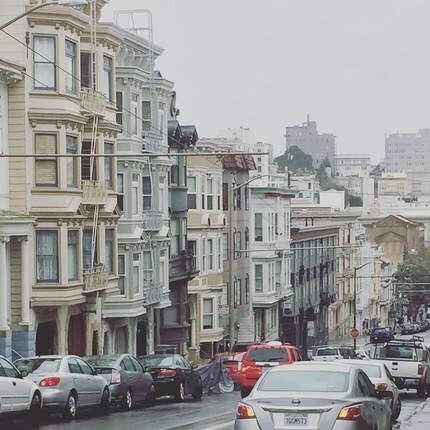 The big hill in the middle inhibits a true feeling of neighborhood cohesion, and each side takes on some of the flavor of the bordering neighborhood. 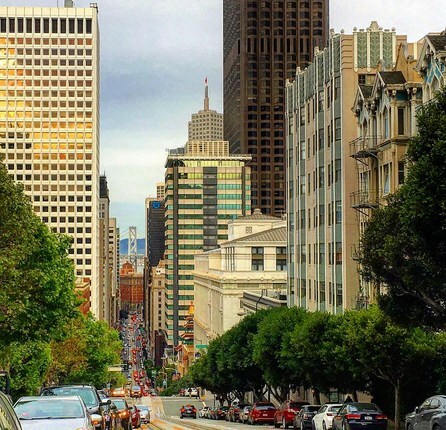 Polk Street features both fancy and divey restaurants, shops, and cafes side by side, as well as an assortment of popular bars with signature cocktails. 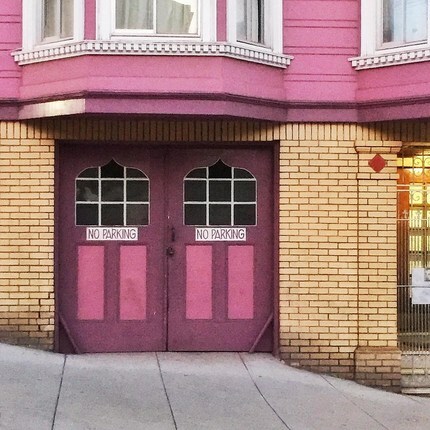 Spillover from Chinatown to the east brings in plenty of small, ethnic food spots, and offbeat shops and dive bars can be found along the blurred edge of the Tenderloin to the south (this area is known as the “Tender Nob”). Most of the nightlife lies along the edges, so be prepared to climb up the hill after a night out. However, the neighborhood is not less noisy for the lack of late night spots at its center -- the centrality to the city center and its population density keeps it from feeling like a truly residential neighborhood. 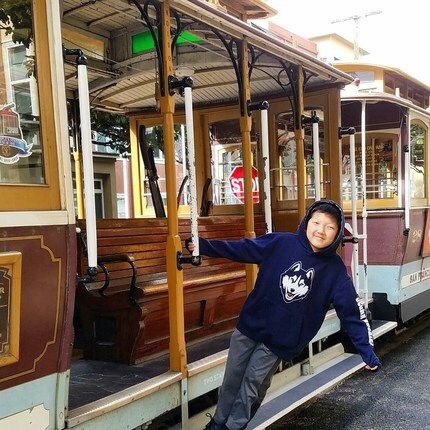 Plenty of buses run through, but cable cars are still a convenient and fun way to climb Nob Hill. 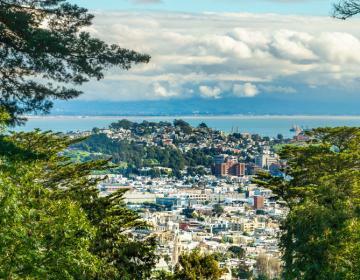 There is a slightly higher cost of living on the hill, although Trader Joe’s now resides in its southeast corner. 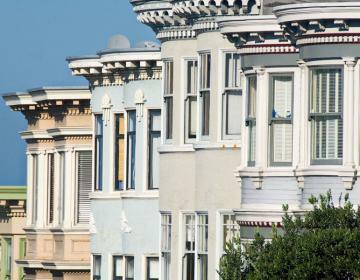 But the compromise is to live in an iconic San Francisco neighborhood, renowned for its landmarks and dizzying views. 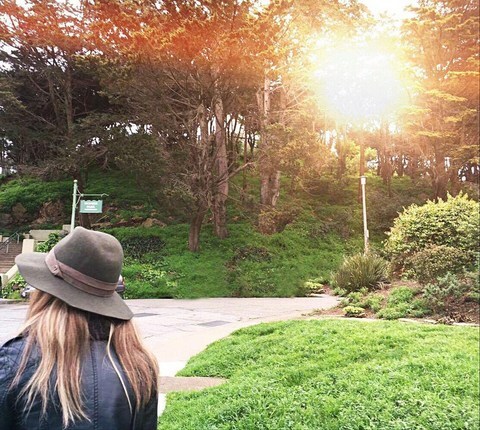 It’s in the middle of everything and buzzes with the energy of residents and tourists alike. A hipper, younger vibe is also sneaking into this once upper crust, elite area. But there’s still a whiff of being frozen in time -- vintage barber shops, cafes, and cocktail lounges from bygone days are sprinkled around here. 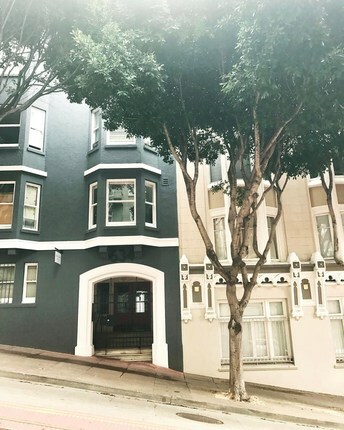 Celebrate the old and the new in this charming, quintessentially San Francisco neighborhood. 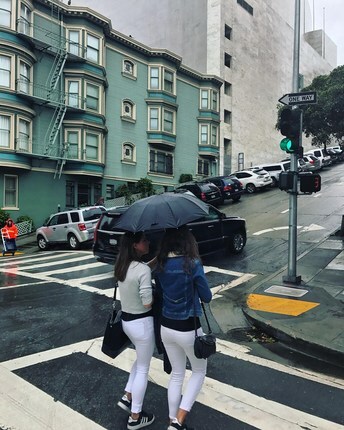 Nob Hill is bordered on the north by Russian Hill, on the east by Chinatown, on the south by the Tenderloin, and on the west by Pacific Heights. 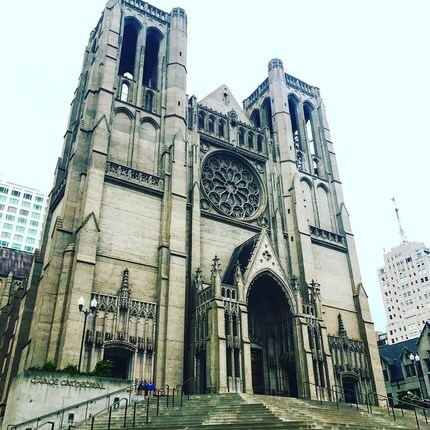 Grace Cathedral is an Episcopal cathedral that majestically looms over Huntington Park. It has beautiful stained glass, bronze doors, concerts, and two labyrinths for contemplative walking, one indoor and one outdoor. 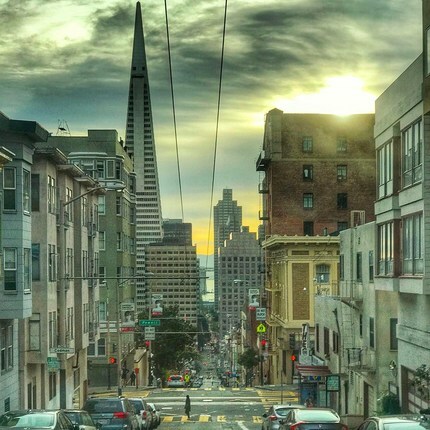 San Francisco has the only operating cable car system in the world. 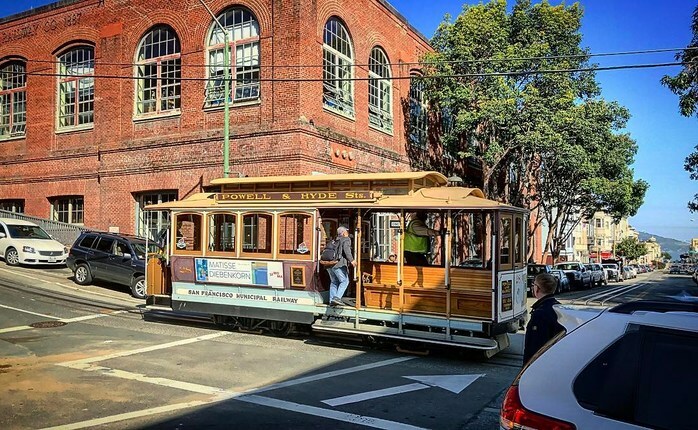 Learn about its history and how it works at this free museum, which houses the city's cable car barn and powerhouse, so you can watch it all in action. Take a break from the noise of Nob Hill in this small park and admire the Fountain of the Tortoises, a replica of one in Rome. 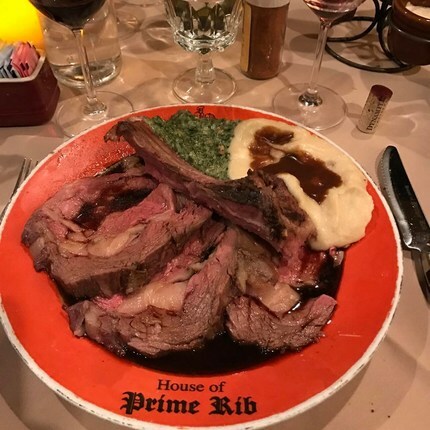 Located in the Fairmont Hotel, the Tonga Room is an iconic tiki bar, with a nightly top-40 band, Pacific Rim cuisine, and happy hours with a buffet and half-off fruity cocktails. 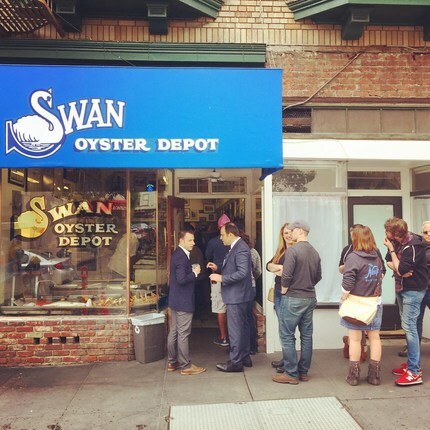 In business since 1912, Swan Oyster Depot serves fresh seafood at a marble counter. Note that it closes at 5:30pm. Find British snacks and staples of all kinds at this small shop, including hardy candy, jams, baked beans, and the stronger English version of Twinings tea. 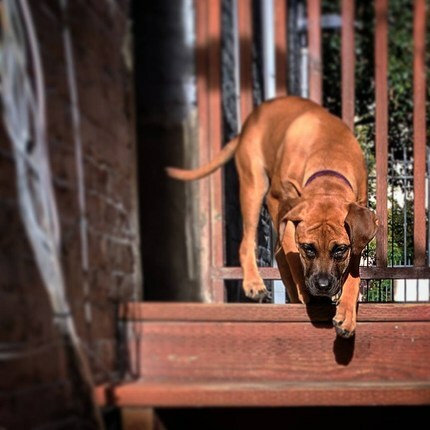 Photo Credits: Thanks to @visualphotos27, @angiejellyphotography, @tk9512, @suekloter, @randelhart, @bagatyou, @issyshackley, @kevinfdunnell, @zizivavoom, @claudia_lesiak, @mindfulnessmatters_, @randelhart, @logosoul, @_thebrunetteone, @sfbaycody, @mariaescesc, @ghostface_kayla, @sanfranciscobucketlist, @lordwbuffington, @jisookmon for your great photos of this neighborhood!